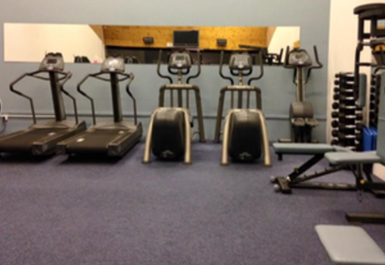 Based just off the A90, Brechin Golf Club’s fantastic gym caters for all, no matter what age, ability or lifestyle, it has all the equipment you need to keep in shape. 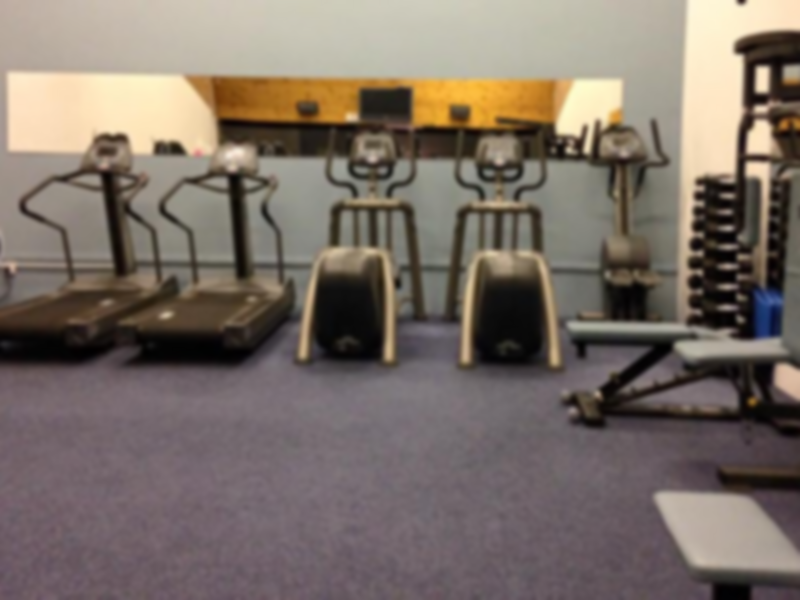 The facility is located between Aberdeen and Dundee and has on-site parking for customers to use. 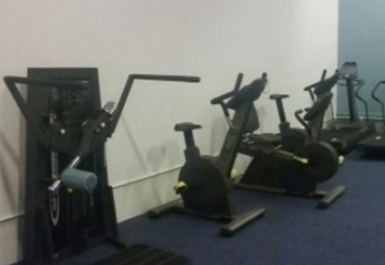 This gym has a full range of state of cardiovascular equipment including treadmills, bikes, steppers, rowing machines and cross-trainers. 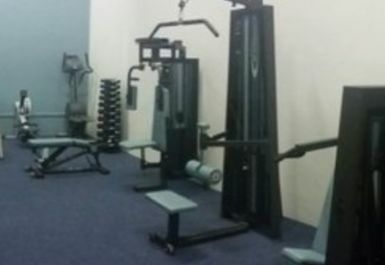 You can also find a variety of resistance machines and a selection of free weights. The club itself has an incredibly warm and friendly atmosphere and all staff on site are very helpful and happy to assist in anyway necessary.